The Bloemfontein SACEE Debating League is run by the Chairperson of the branch, Ms Melissa Smith. Nine Schools from Bloemfontein participated in the 2018 League with a total of 34 teams. In 2018 the rounds were increased from three to five, giving the learners more opportunities to practice their debating skills before the quarter finals took place. 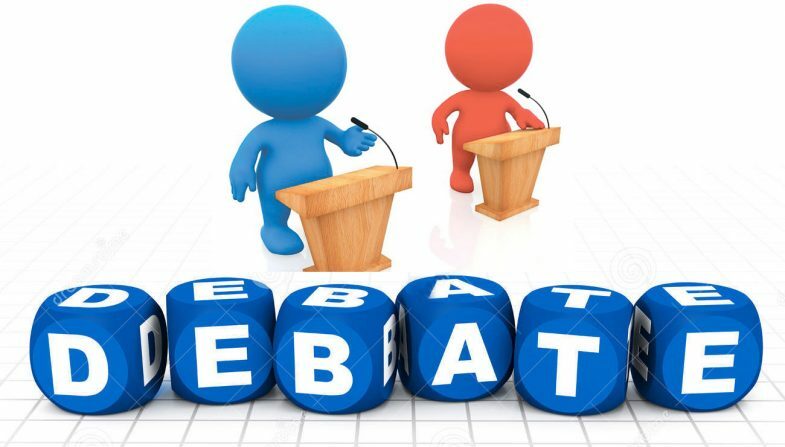 Plans are in place to host adjutication workshops during the year to assist and teach the learners and their teachers more about debating and the expectations of the SACEE Debating League. The aim of these workshops and debates is to not only build the learners’ confidence but to also give them the opportunity to join debating teams when they go to university. Information regarding the 2019 League and workshops will be updated soon.